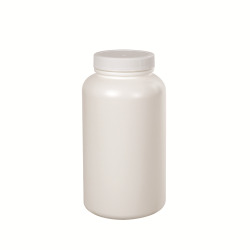 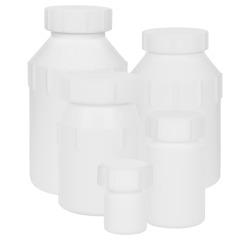 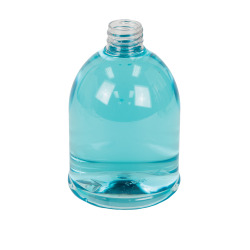 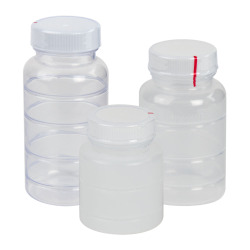 HDPE Boston Round Bottle with Cap | U.S. 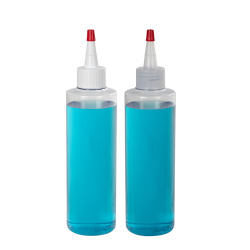 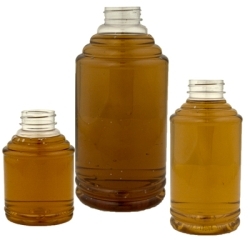 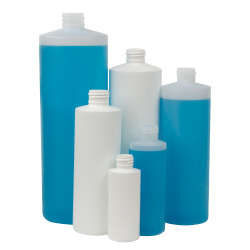 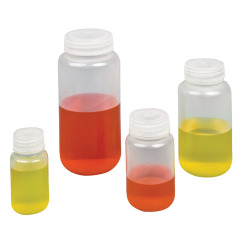 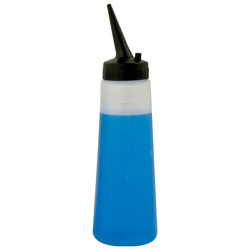 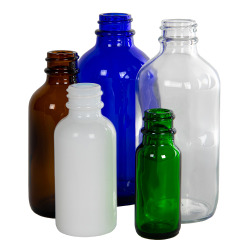 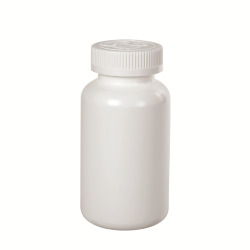 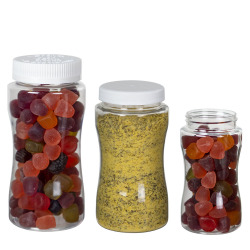 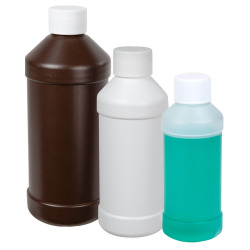 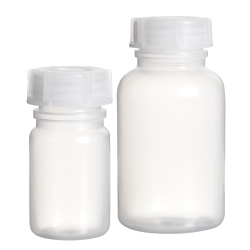 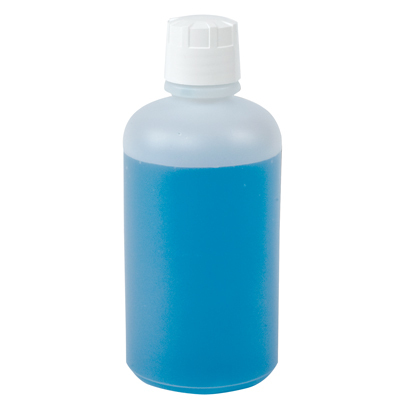 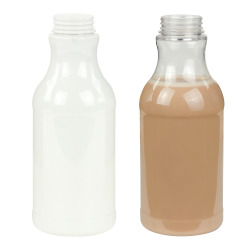 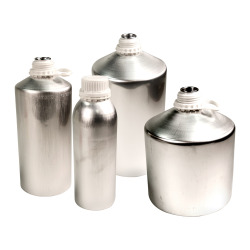 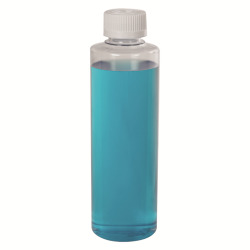 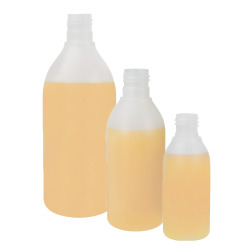 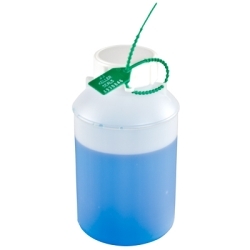 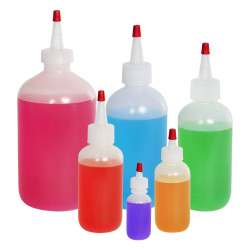 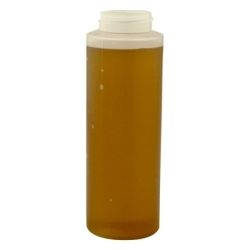 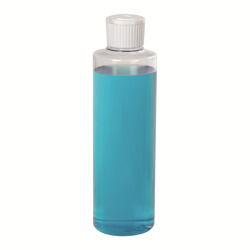 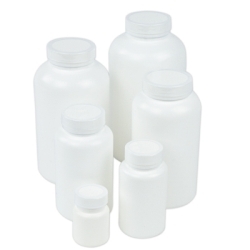 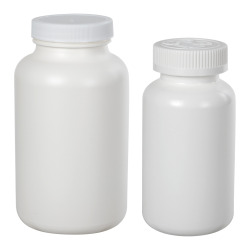 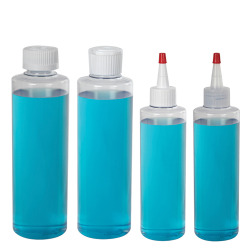 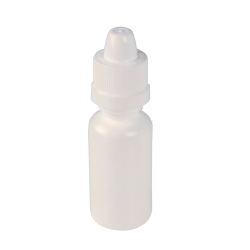 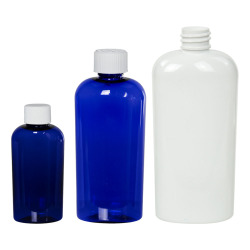 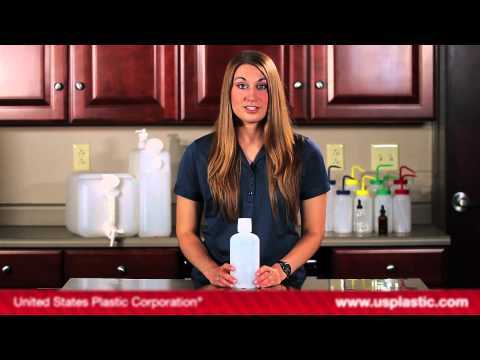 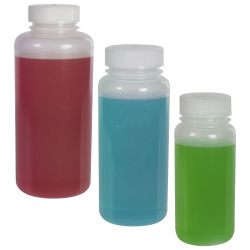 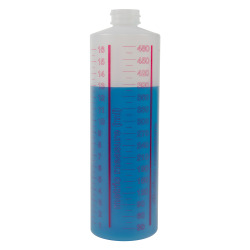 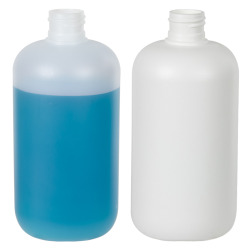 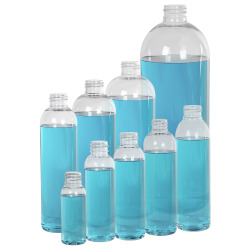 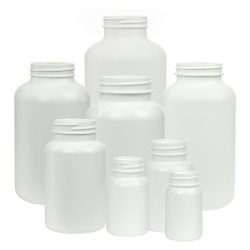 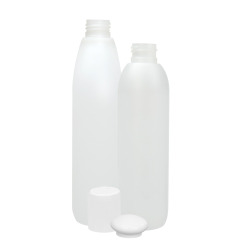 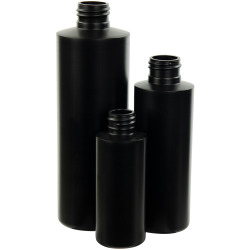 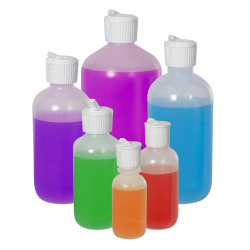 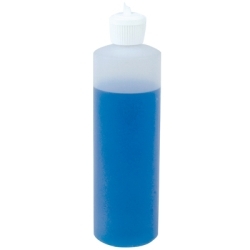 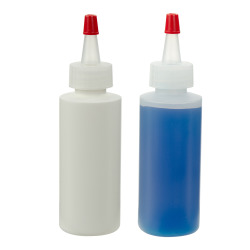 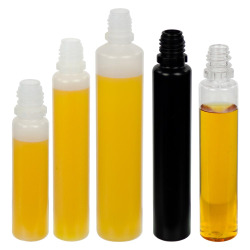 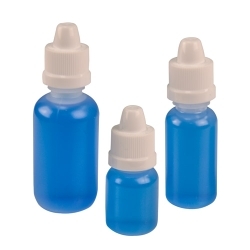 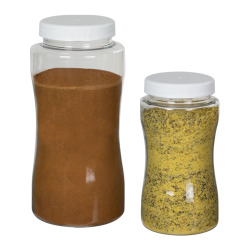 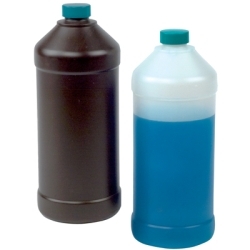 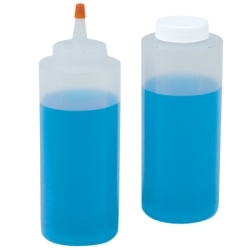 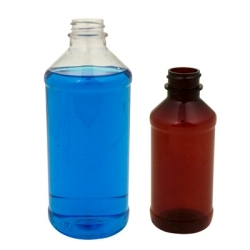 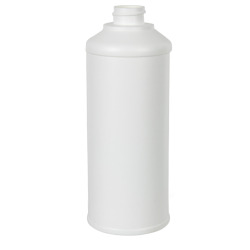 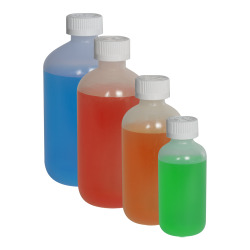 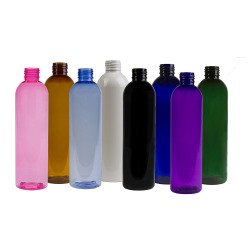 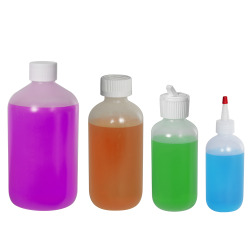 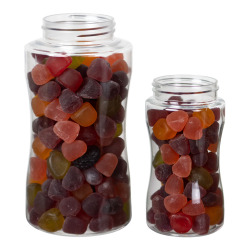 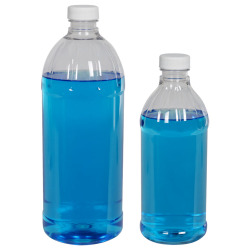 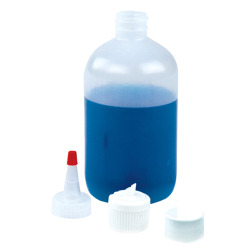 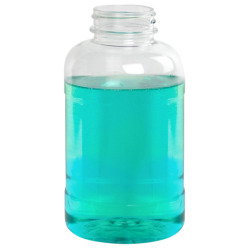 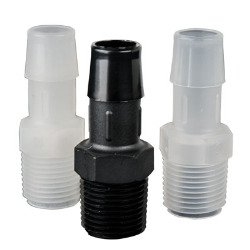 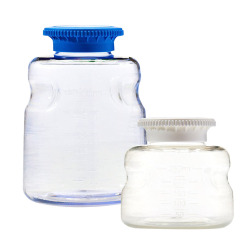 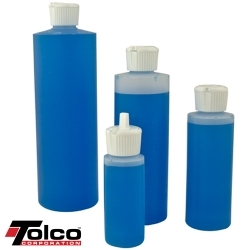 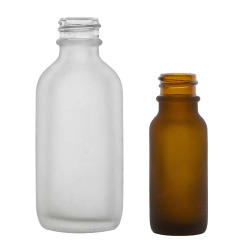 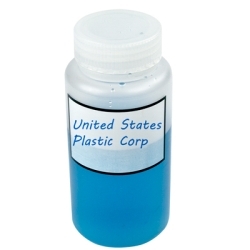 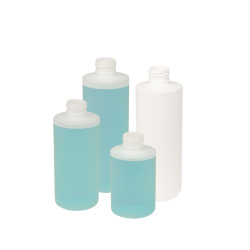 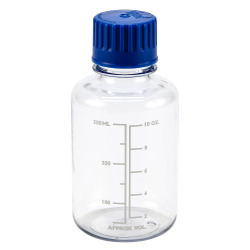 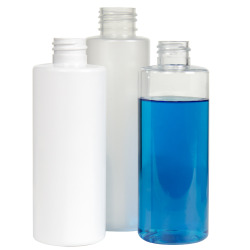 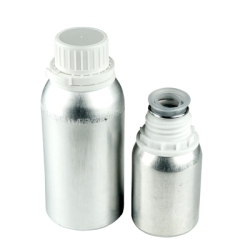 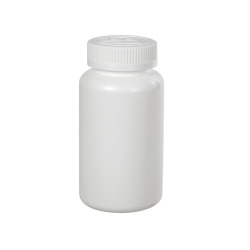 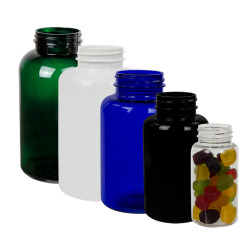 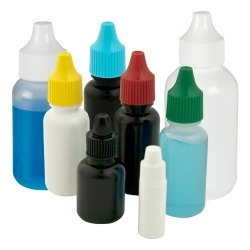 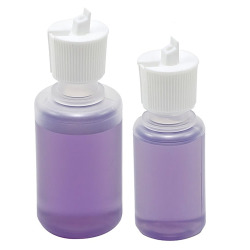 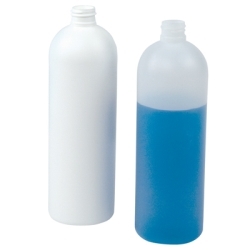 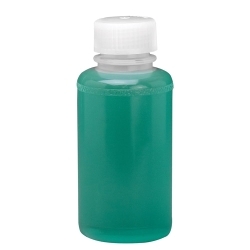 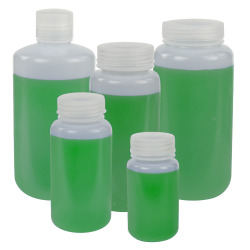 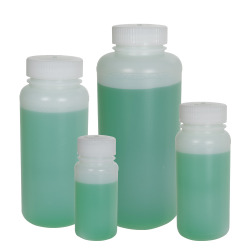 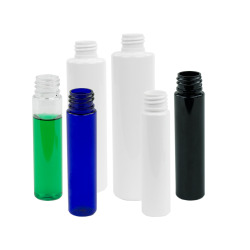 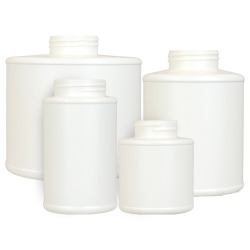 Plastic Corp.
Store liquids easily with these handy, refillable HDPE bottles. 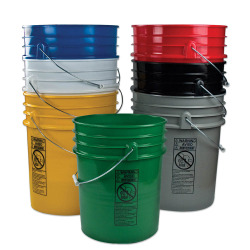 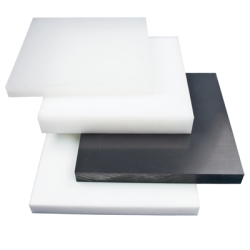 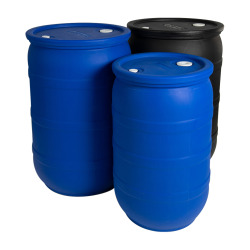 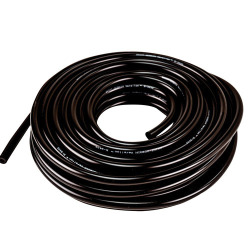 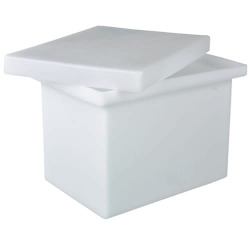 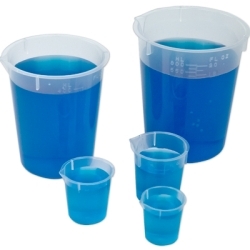 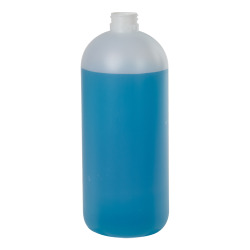 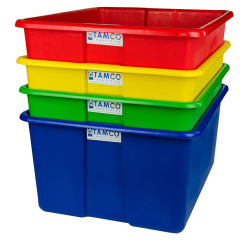 Great for use with a variety of chemicals, as well as packing various industrial and janitorial products.